When many Phoenicians consider a weekend getaway, I suspect many of them choose to venture north, where snow and scenic views await. However, the scenery is just as awe-inspiring down south as it is in the high country. 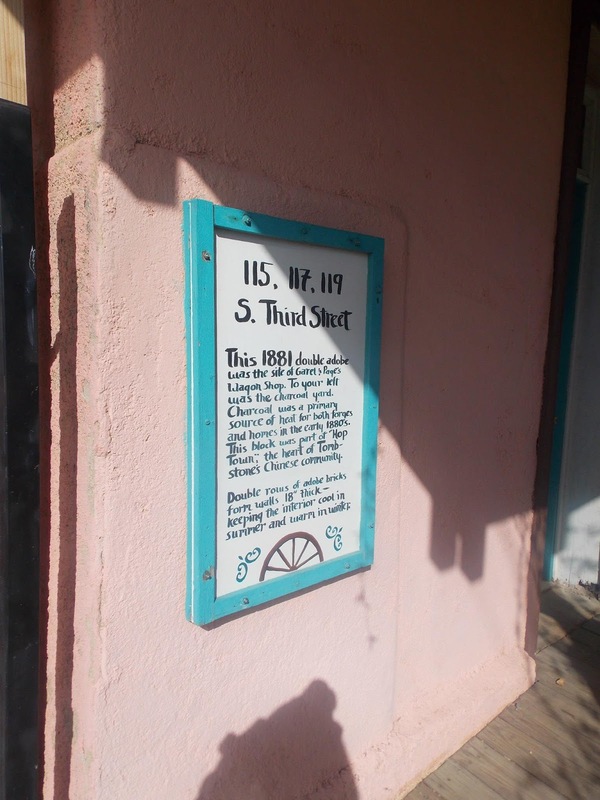 The drive is about the same length to go to Tombstone, the Wild West boomtown that was the site of the legendary O.K. Corral. Today, it gives off the impression of being tourist-trappy, though its historical significance is evident as you walk among its many landmarks. The must-do diversion here is to see a gunfight, either the O.K. Corral re-enactments or a show. The acting wasn’t anywhere near Oscar-worthy, but the cast members seemed to enjoy themselves, and the audience was treated to many laughs. There is audience participation written into the show, as we cheered for the good guys and booed the outlaws. An audience member is also chosen to be part of the gun-toting show at one point. I would have enjoyed the show more had the actors not referred to the “script” as much, but others seemed to think it was funny and honest. On a 30-degree January day, a hot chocolate ($1.50) from the cafe was a treat to enjoy during the show. The audience was also offered blankets to sit on or cover up with. After the show, we embarked on a (heated) trolley tour, a welcome respite from the freezing temperatures. 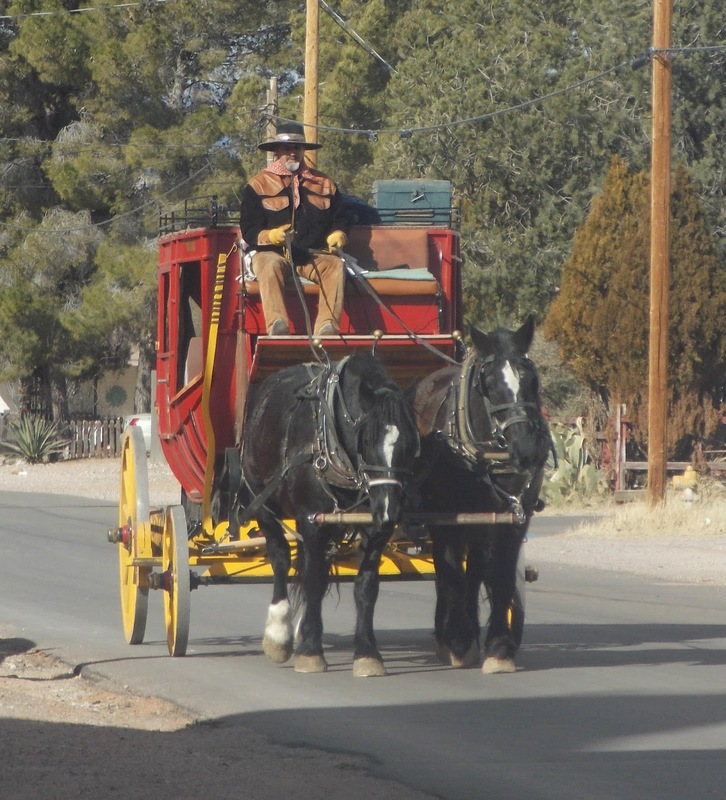 From the comfort of the trolley we learned about the history of the wild mining town and saw its many landmarks. Among those are the Bird Cage Theater, where many people lost their lives, the Courthouse, where we could see the gallows, and the Tombstone Epitaph building. 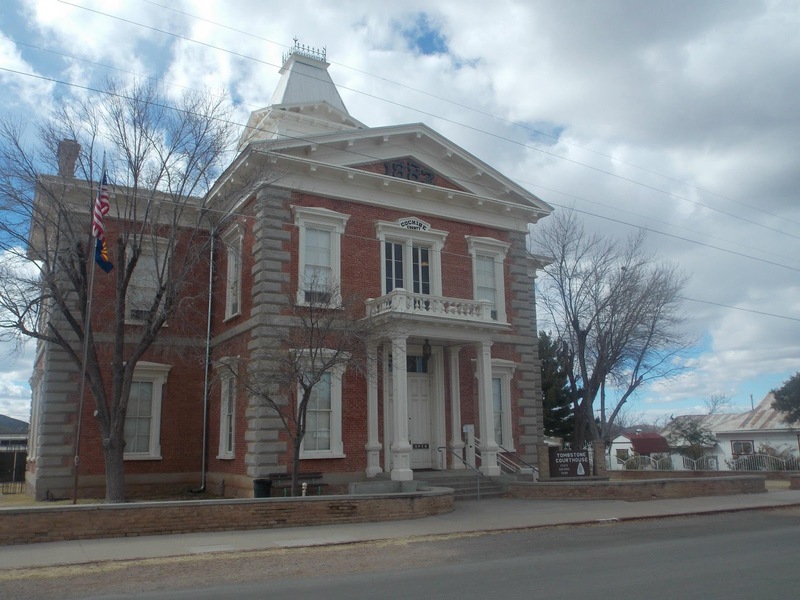 As we drove around, the trolley driver pointed out the former homes of such iconic characters as Wyatt Earp. The trolley also took us to Boot Hill cemetery, where tourgoers could get off and explore, if they wanted. (They would then have to wait for the next trolley.) 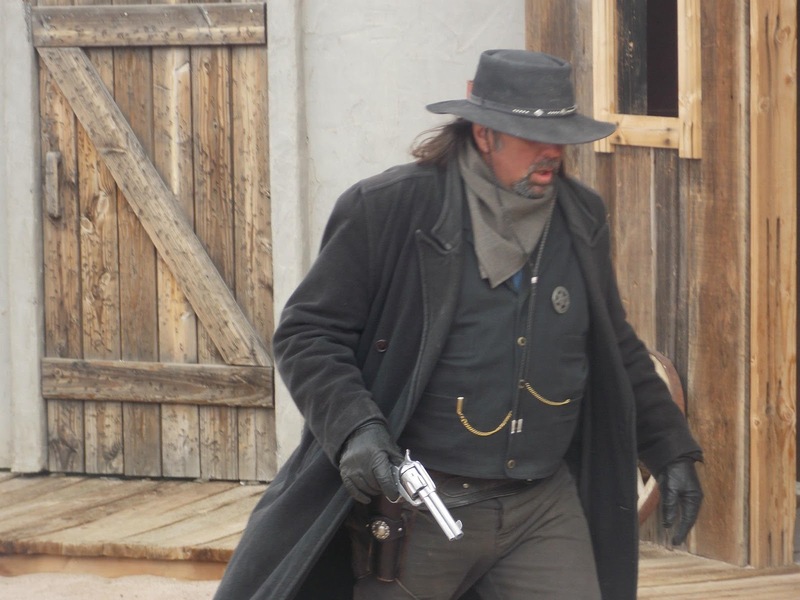 And, as you’ll learn on the tour, Tombstone wasn’t all gunfights and “ladies of the night.” Historical churches, restaurants, the fire house and government buildings are pointed out as well. 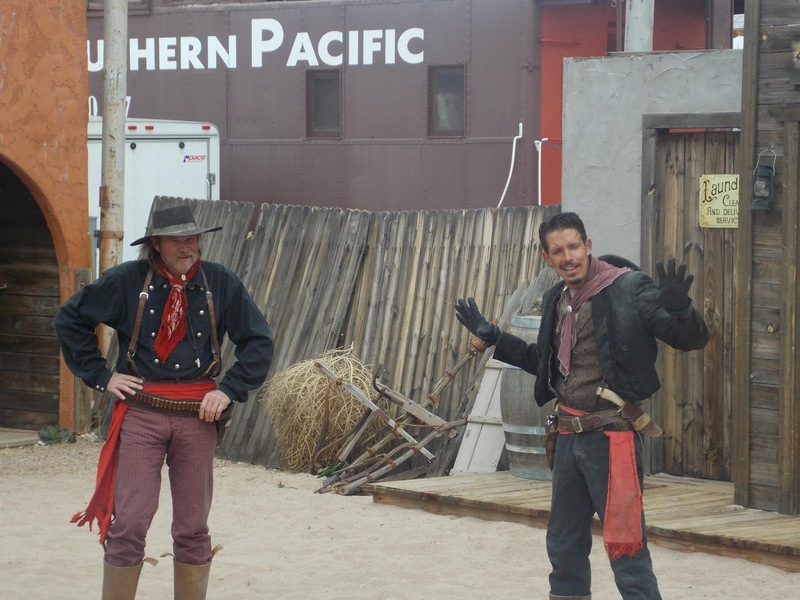 Have you been to Tombstone?